What does your dream home look like? Do you picture watching the sunset from your wide, wraparound porch? Can you imagine hosting dinners in a big and welcoming kitchen? What about the decor? Are you inspired by exposed beams, wood floors, and lots of bright windows? Sounds like you're on the hunt for a picturesque farmhouse retreat. Farmhouse style architecture and decor is a huge trend right now. Many people see the movement as a nod back to times of simple living and family values. 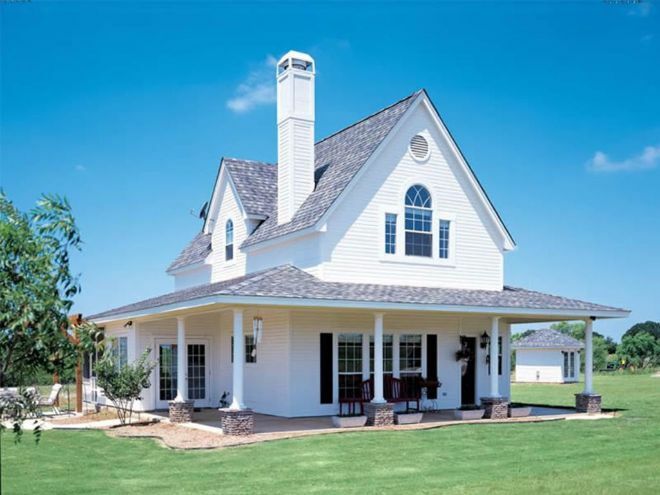 Today's farmhouses can have all the conveniences of modern day living and can be customized to fit your family's needs. Check out the 6 layout ideas below! This charming cottage is full of a character. 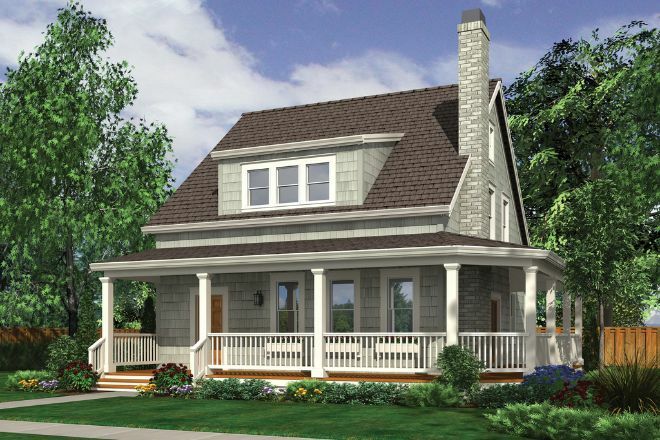 A wraparound front porch, beautiful millwork, and classic, double-hung windows add curb appeal to the exterior. 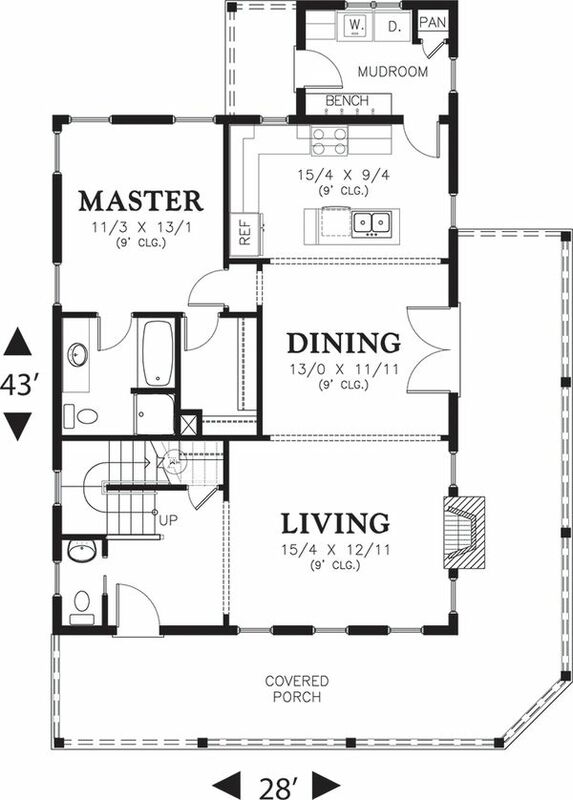 Inside you'll find a popular open layout that includes the living room, dining room, and kitchen. A generous mudroom is located in the back. 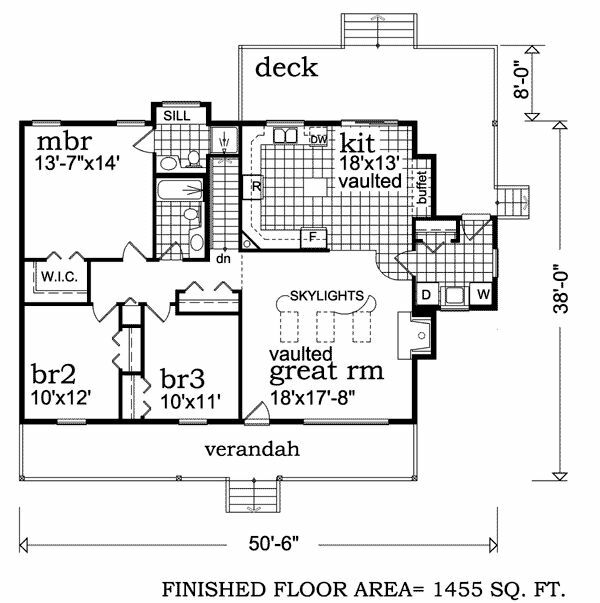 The master is on the main level, while two bedrooms and a media room are located upstairs. 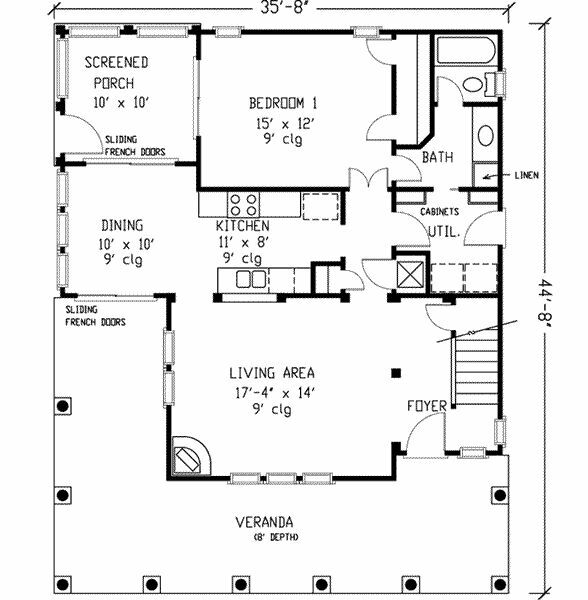 This four bedroom three bathroom plan is packed with every feature imaginable. 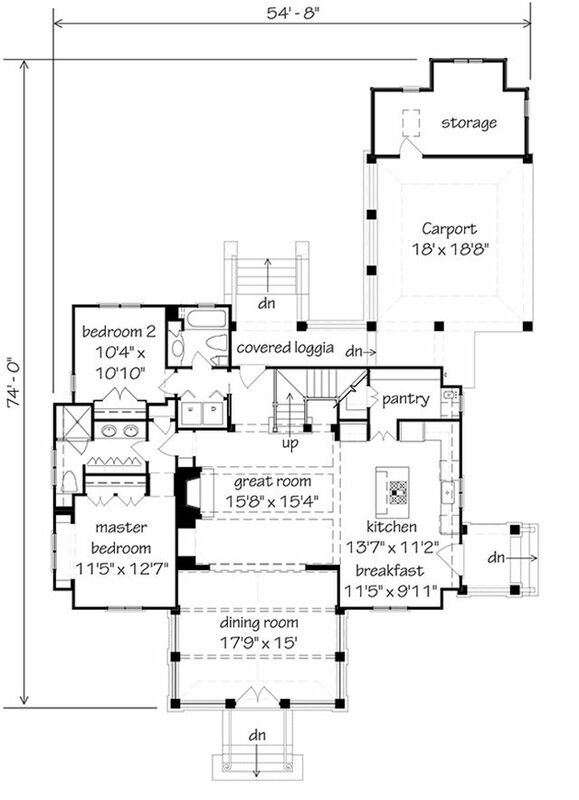 The main floor includes a two-story great room, an island kitchen with breakfast area, separate dining room, master suite and guestroom, and a mud room/laundry between the garage and kitchen. 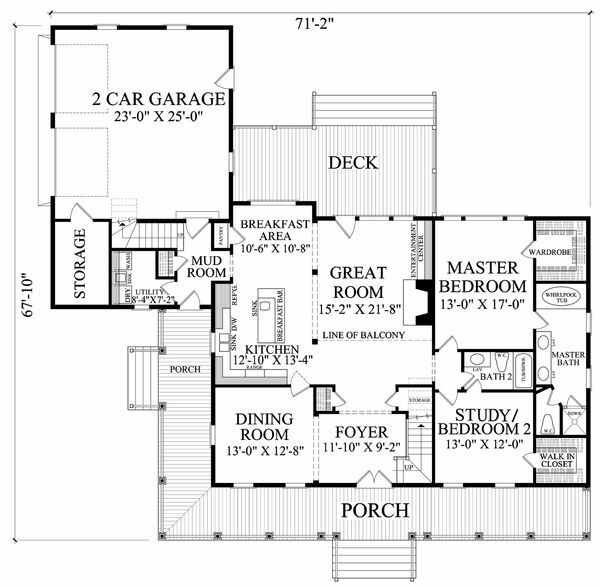 Upstairs you'll find two more bedrooms and a rec room over the garage. 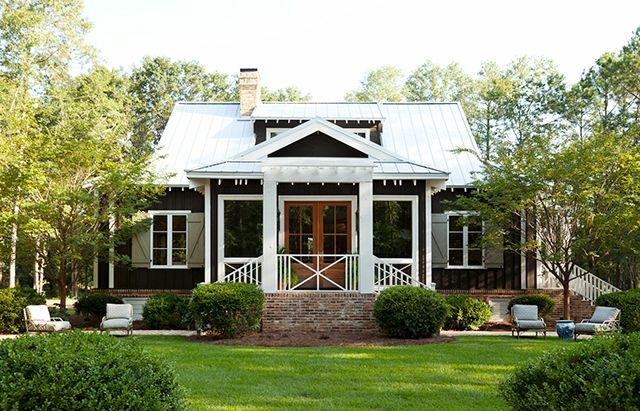 Inspired by 19th-century summer cottages along the East Coast, this farmhouse is gorgeous and unique. 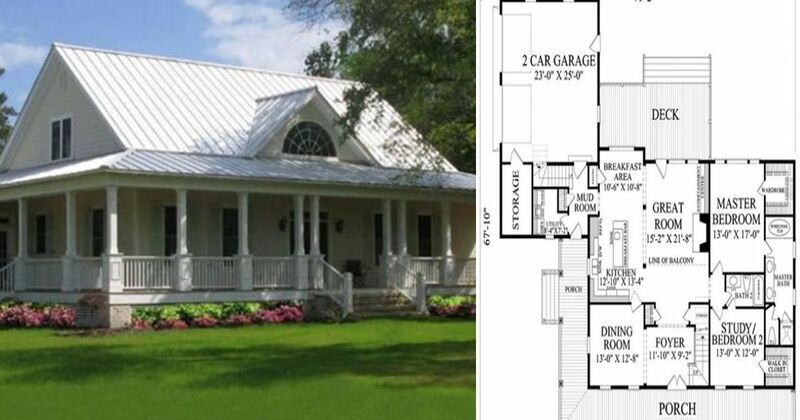 There's plenty of outdoor entertainment areas with a wrap-around veranda in front and a screened porch in back. The front door opens to a two-story foyer and a classic wood stove warms the spacious living room. The kitchen is open to the dining area. 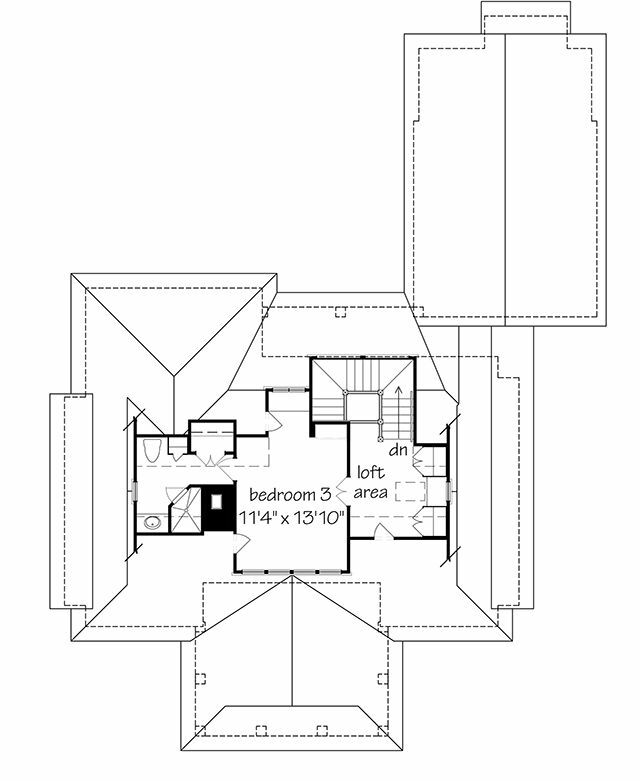 The master bedroom is located on the main floor, and the master bath includes a handy pocket door to the utility room. There are two more bedrooms upstairs. 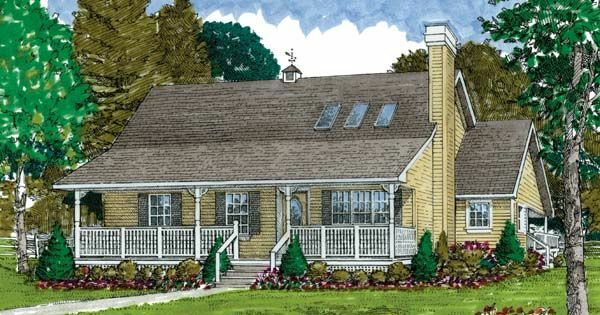 This bungalow style house with a farmhouse twist would have all the neighbors envious. 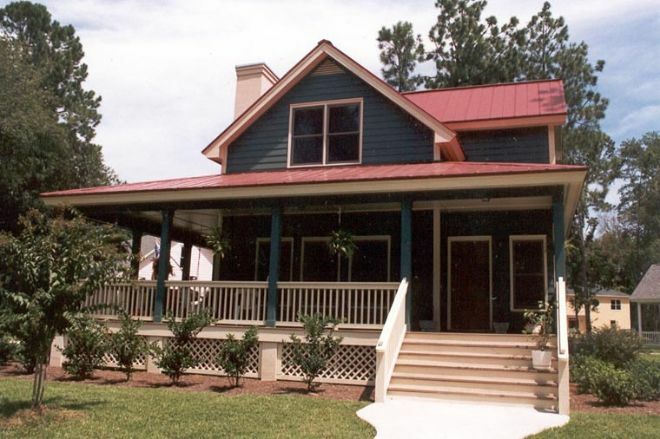 A double stairway porch, a peaked metal roof, and classic shutters create an exterior full of character. The interior features An open dining room and great room connected to a spacious island kitchen. 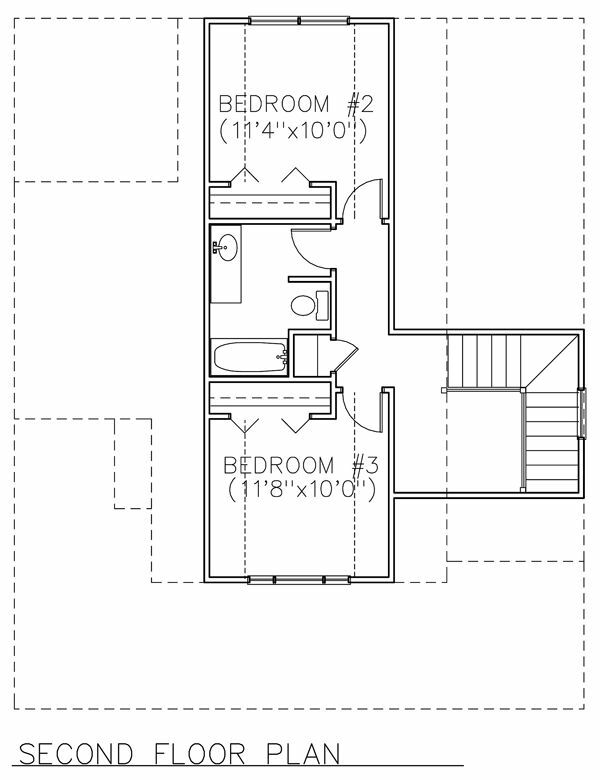 The master bedroom and a second bedroom are on the main floor. 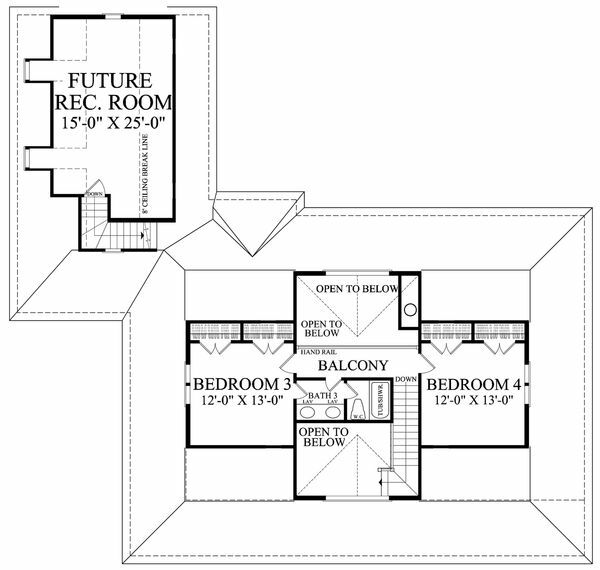 Upstairs you'll find a third bedroom and a loft. This charming country design is nice and bright thanks to three skylights in the vaulted great room. The vaulted kitchen includes an island and a buffet area for serving guests. The laundry room doubles as a mudroom and has a convenient closet for coats and boots as you head out to the back deck. 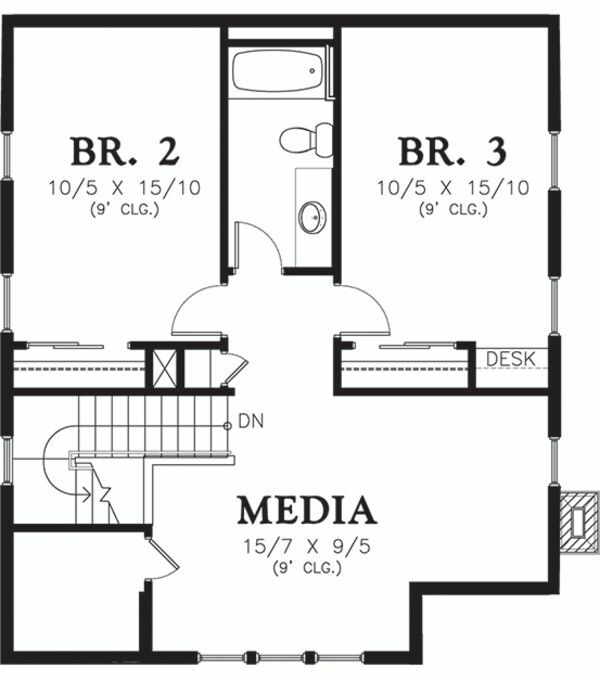 Three bedrooms including the master are located to the left of the house. 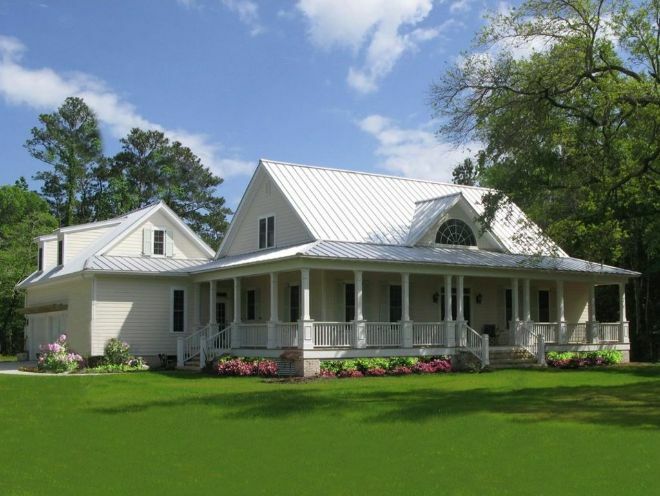 Classic farmhouse features on this home include a metal roof, wraparound porch in front, and screened porch in back. The front door opens to a spacious living room, which is connected to the dining area, and leads to the walk-through kitchen. 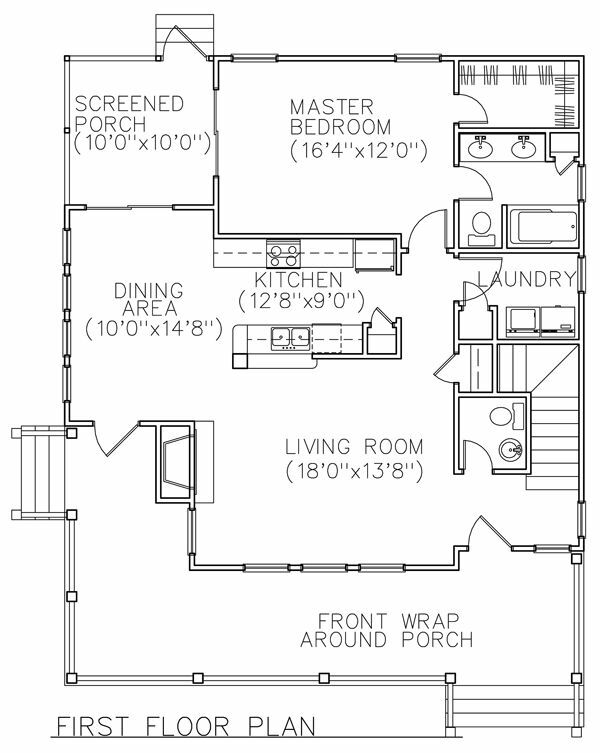 The laundry room is conveniently located near the main floor master bedroom. 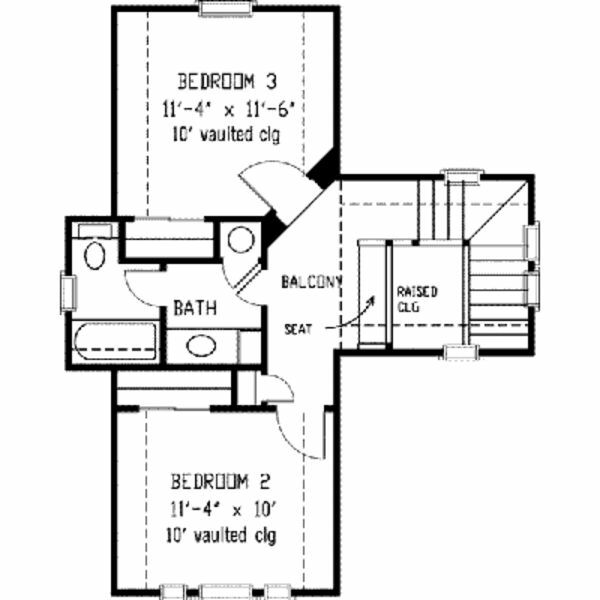 The second story includes two more bedrooms and a shared bathroom. Which plan is your favorite? Let us know in the comments!